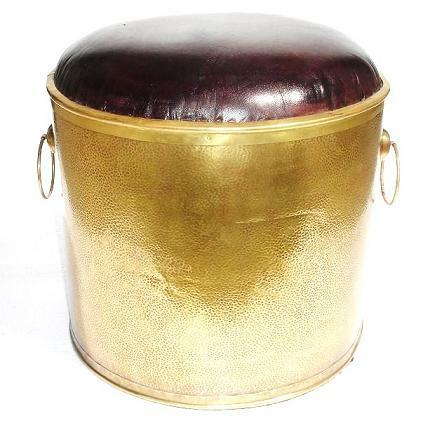 Unique hand hammered moroccan brass leather ottoman/pouf, a unique piece of home decor that you can't find anywhere. 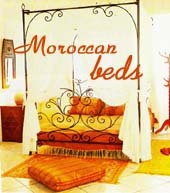 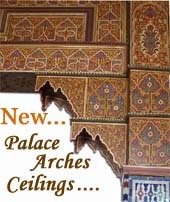 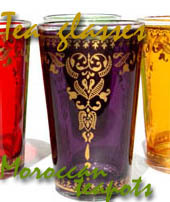 A great add to your home decor, all handmade by master artisan in Marrakesh - Morocco. 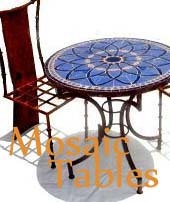 This pouf is versatile sit on them, eat off them using your tray on top, put your feet up...enjoy them more when you have friends & family in your place.